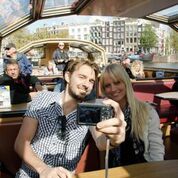 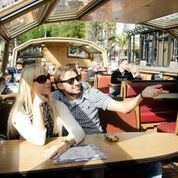 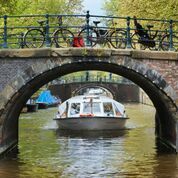 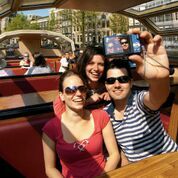 Hop On – Hop Off boats are an enjoyable and relaxed way of getting around the canals and takes you past all Amsterdam’s top sights. 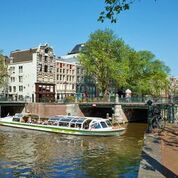 You’ll pass many historic buildings, from the imposing Westerkerk to the city’s narrowest house. 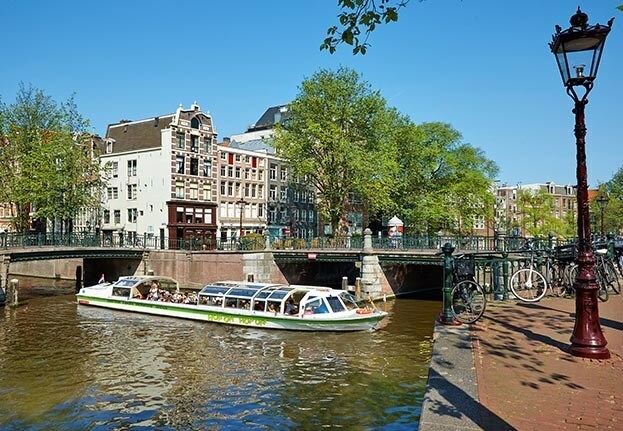 Canal boats cruise along the most famous canals bringing you to Amsterdam’s major museums, such as the Van Gogh Museum, the Rijksmuseum and the Anne Frank House. 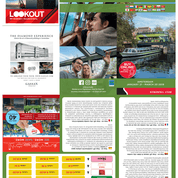 On board we provide a multilingual commentary. 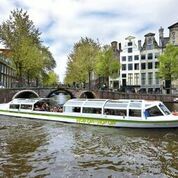 Our comfortable boats offer a frequent and regular service with many stops. 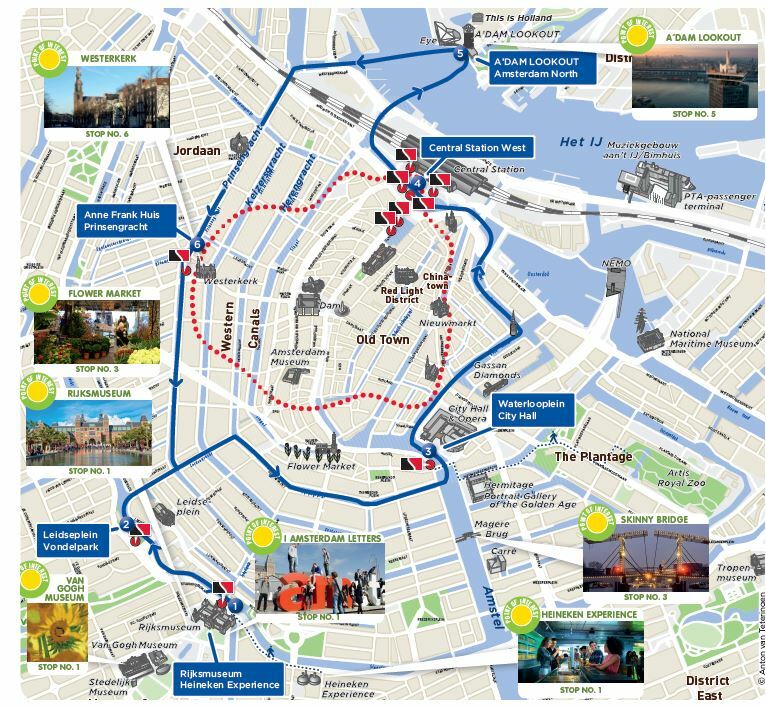 The stops are located near the museums, shopping districts and tourist attractions. 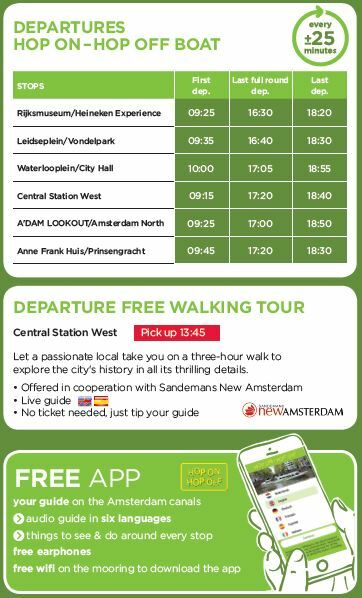 Departs every 30-35 minutes between 9.30AM and 6PM. 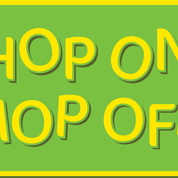 In July and August until 10PM.